We don’t know what we did to deserve this early Spring weather, but we’ll take it. 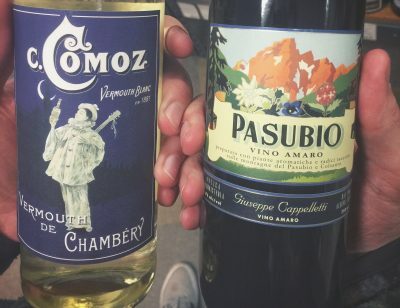 One of the final tastings at La Potato will be themed accordingly: Spring is a great time for cider! 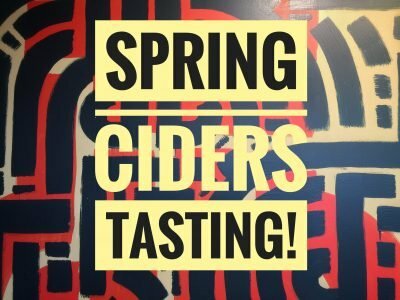 Craft cider is growing ridiculously fast, and you can try a hand-picked lineup at this tasting along with tasty bites from the La Potato kitchen. 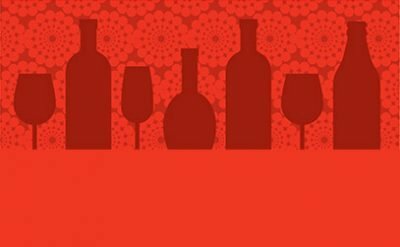 The event starts at 5:30 PM on Thursday, April 11 and you can find $20 tickets at La Bodega in the Metro Mall, or by calling (907) 569-3800.